Nokia Mobile in Taiwan has today launched the Nokia X71. The Nokia X71 is the first device from Nokia/HMD to feature a punch-hole display, confirming that the notch trend which started off with the Nokia X6 (or Nokia 6.1 Plus) is finally coming to an end. 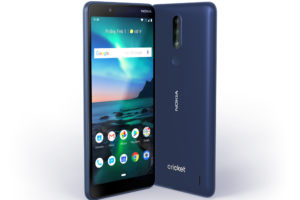 The device achieves 93% screen to body ratio on the front as they have further reduced the bezels by removing the Nokia branding from the front. 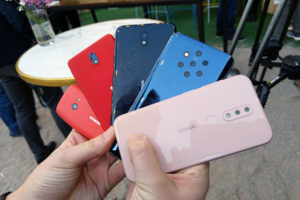 Nokia X71 also features a unique triple-camera setup on the back. 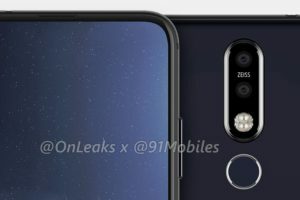 The primary camera sensor on the Nokia X71 is a 48MP f/1.8 one. The phone also features a 5MP depth sensor and an additional 8MP wide-angle lens. The front camera on the device is a 16MP. Here’s a quick look at the essential hardware specifications of the Nokia X71. 48 million high-resolution lens means that the camera’s main lens image sensor has 48 million pixels. The built-in camera app can output 12 million pixels and 48 million pixels in both resolutions. When using the 48 megapixel output mode, you need to activate the camera settings and turn on the (48M) switch on the shooting interface. In the 48 million output mode, some features of the built-in camera are limited and cannot be used. Third-party software may only recognize 12 million lens modes. Nokia X71 also includes the notification light built into the power button, as we have seen in the launches at MWC 2018. 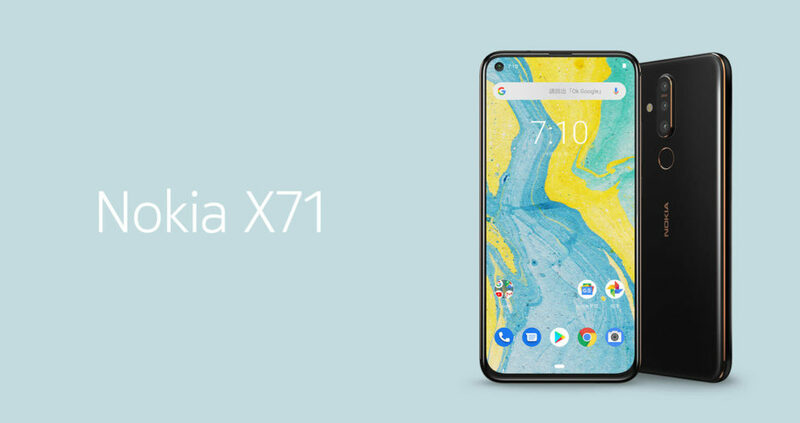 The Nokia X71 is initially launched in the Taiwanese market. The device is priced 11,900 TND (388USD or 26,910 INR).